When it comes to your off-roading vehicle, you want performance and prowess of the highest level possible. All that torque and speed needs a reliable system in place to bring it to a safe halt. This is where your brakes and suspension come into play. If you are noticing a decline in the ability to stop on short notice or feel a jerkiness when stopping, it may be time to evaluate your brake system. 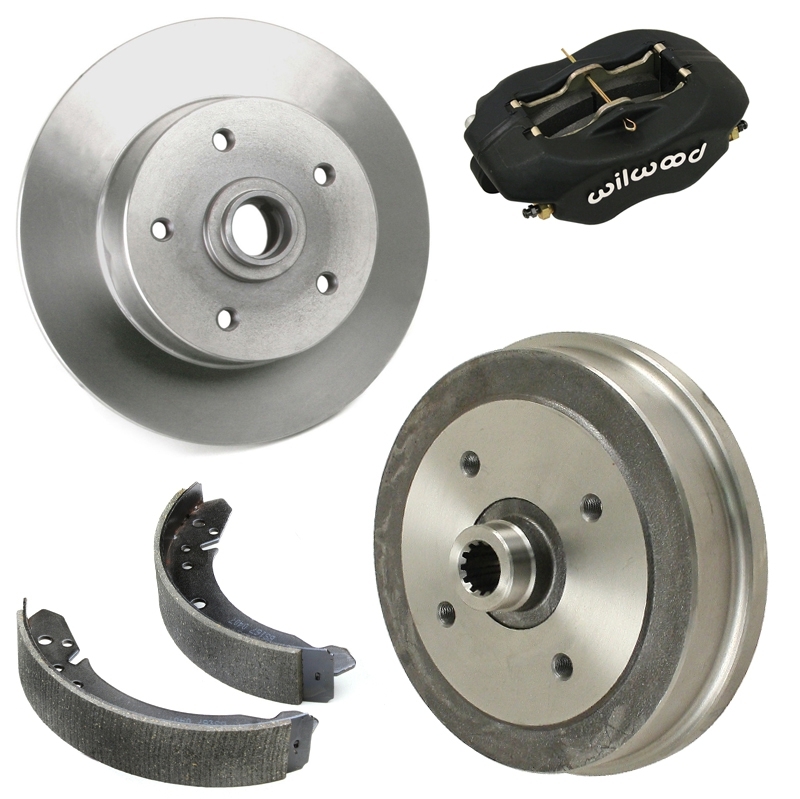 We offer a wide selection of brakes and accessories, including suspension parts to keep your favorite vehicle performing at top speeds safely. Our inventory features the leading names in the automotive industry for performance you can trust and long-lasting quality. We offer nearly every possible need for your vehicle in terms of brake and suspension parts, including joints, uniballs, hydraulic brake pads, sway bars and support braces, shock absorbers, and more. We have everything you need to restore your vehicle’s braking system with ease and affordability. 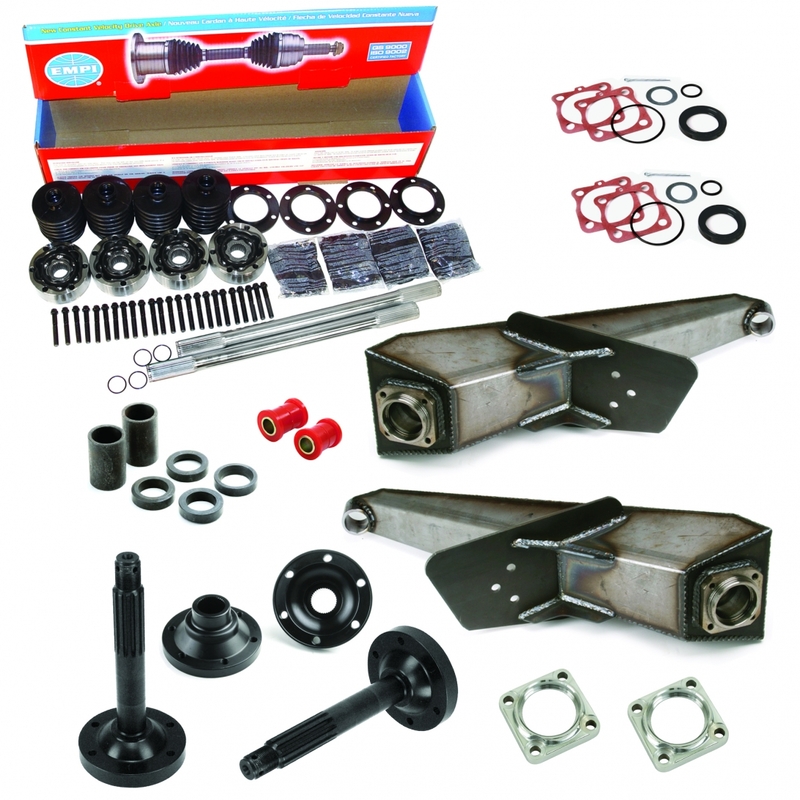 Choose from kits with all-inclusive parts for a total overhaul approach or individual accessories when you need a specific part for your dune buggy. We offer a range of specifications on parts such as brake shoes and pads, brake lines, drums and rotors, disc, spindle wheel hubs, and much more. Nearly every product we offer comes in various sizes and capabilities to meet the needs of your specific vehicle. 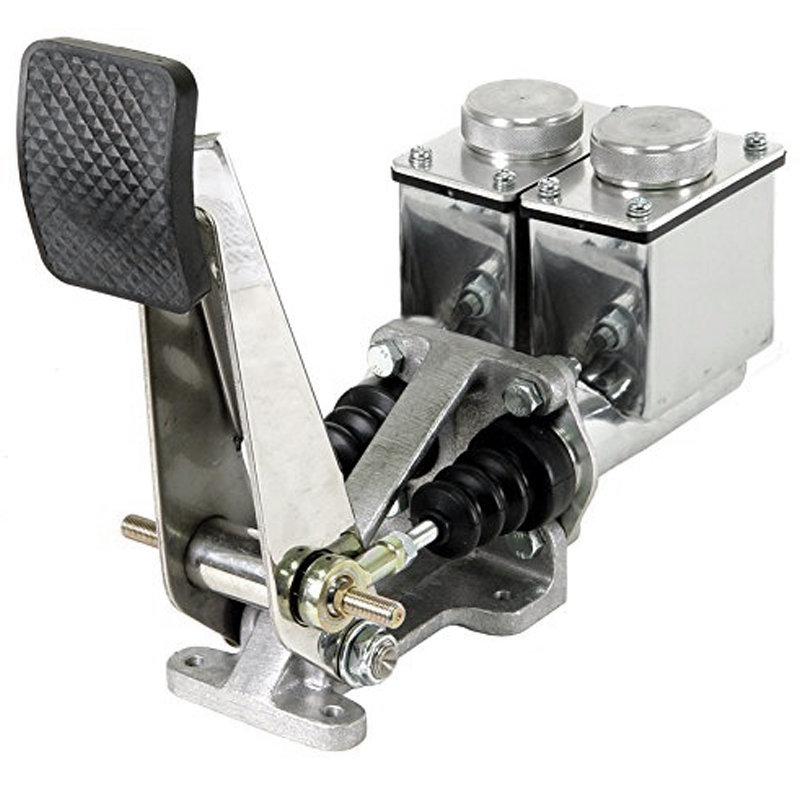 For example, need a brake fluid reservoir for your vehicle? We have you covered with options designed to be compatible with a range of makes and models, including the ever popular VW Bug in select years. 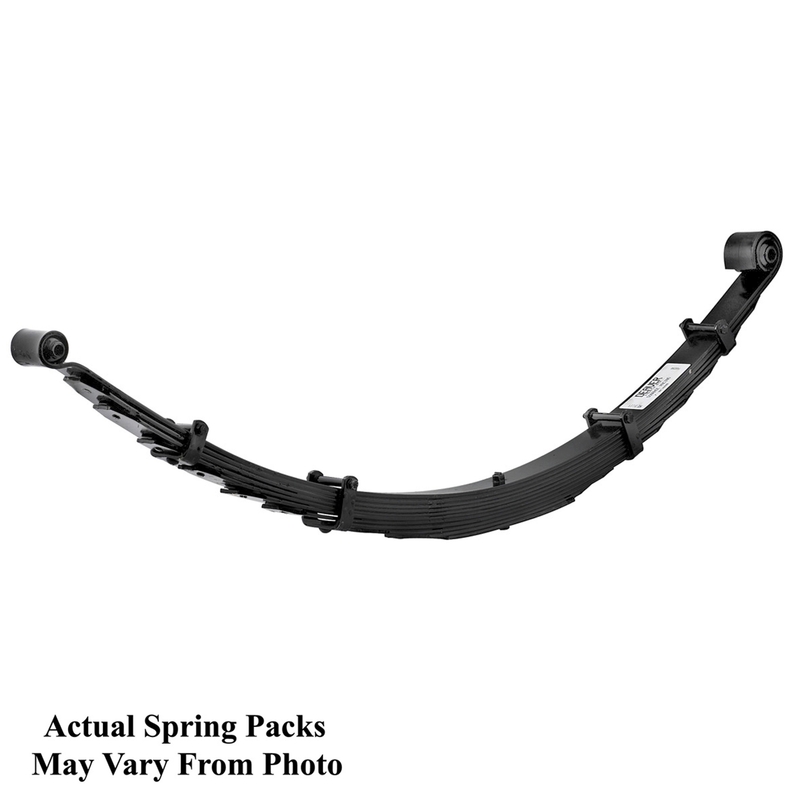 No matter what you need for your braking and suspension systems, we have you covered with durable, high-preforming products offered at affordable prices. Not sure which part you would work best or have questions about our inventory? We are here to assist you further while shopping with us! 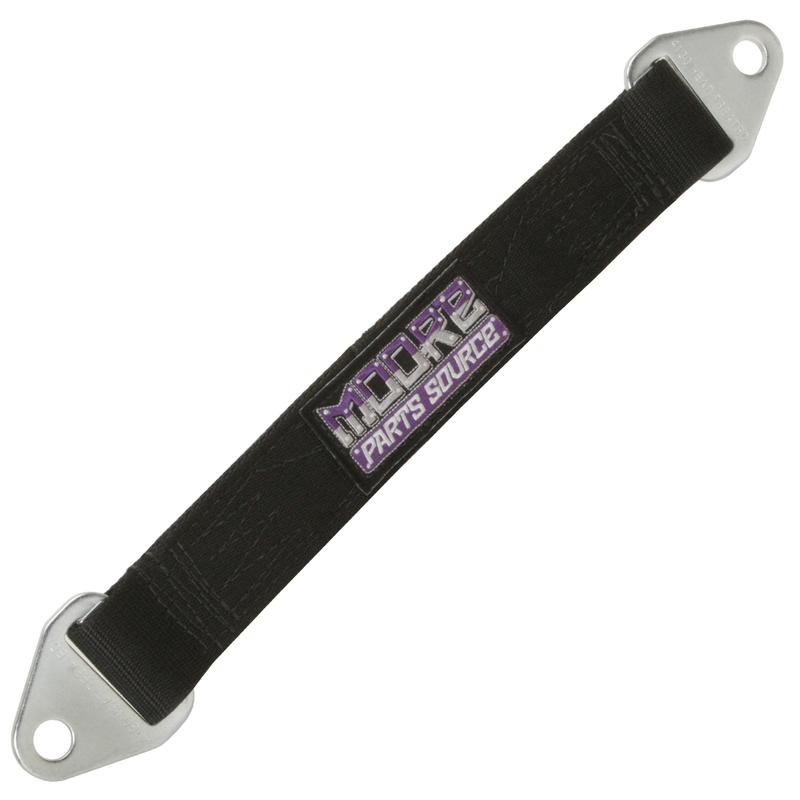 At Moore Parts Source, we are honored to be your source for all your automotive parts and accessories. We offer products of incredible quality and durability from the leading brands in the business. Find exactly what you need to take care of your vehicle today!